Since 2015, color-selection technology has gradually entered the field of non-metallic mining enterprises. It has experienced and is still undergoing rigorous tests of market and technology. It is still standing in the industry and found in non-metallic mining, processing and recycling processes. I have a place for myself. 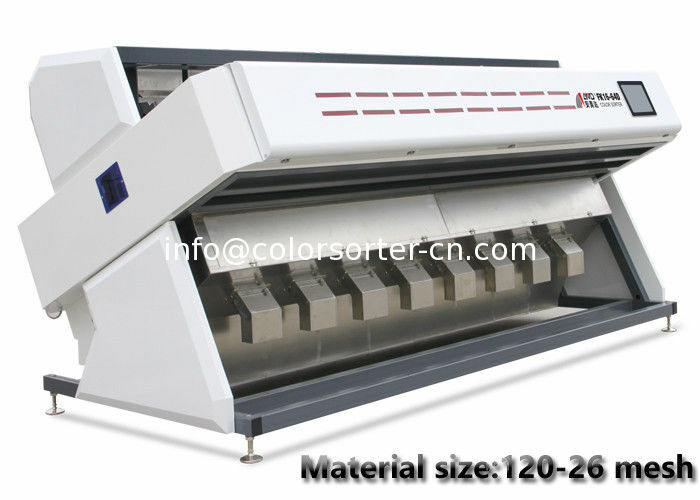 Material size has long been one of the main factors hindering the application of color-selection equipment. Materials that are too large or too small can easily affect the color selection effect and even increase the equipment failure rate. 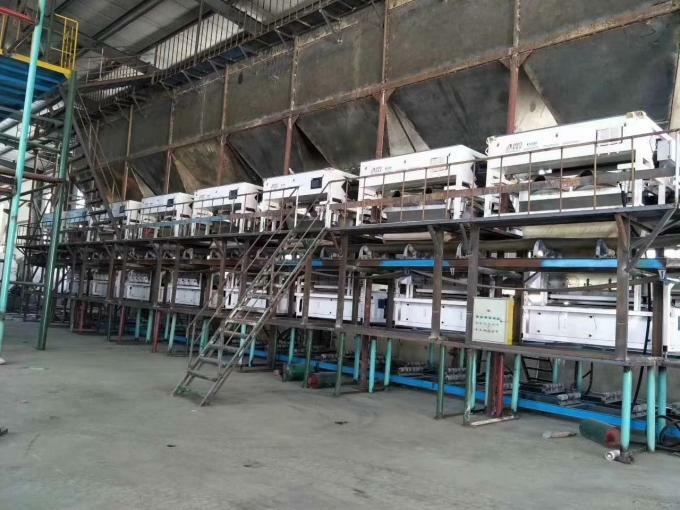 In response to this problem, The Ore Color Sorter increased investment in research and development, made breakthroughs in powder color selection technology, and launched the FK12-64X, a powder ore color sorting machine, which can be used for 20 mesh. 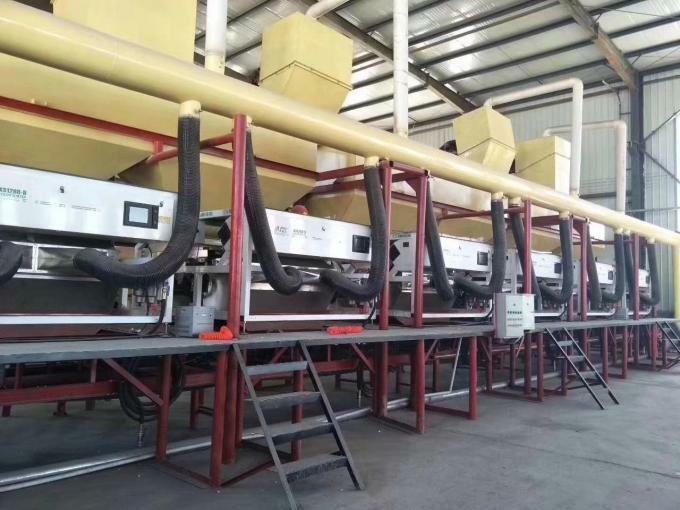 The sorting of -120 mesh fine ore particles has been put into use in the quartz sand production line and achieved good results. 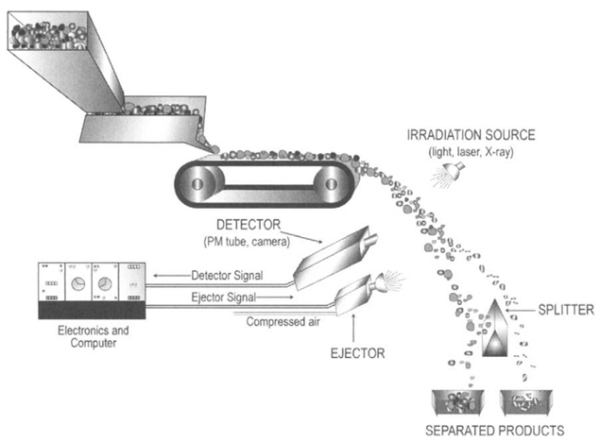 The machine is special designed for sorting mineral. The use of special electromagnetic valve for ore, high frequency, accurate color selection, high efficiency and energy saving, intelligent selection of different sizes of ore particles. We offer solutions for different type mineral.There are single layer,double layer,single vision and double vision for options. Using full color camera image acquistion system with 5400pixels.SOC+FPGA processing system ,providing algorithm of color+shape sorting. Add automatic dust removal device and automatic spray cleaning system. 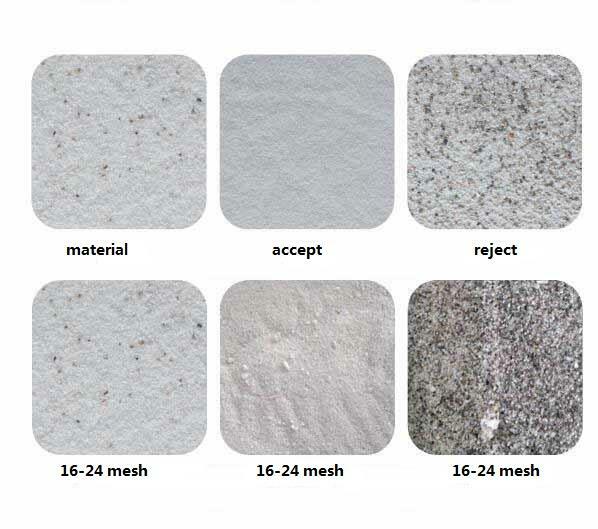 A wide range of fine ore particles ranging from 20 mesh to 120 mesh. Non-metallic mineral: quartz sand, designed to produce more than 6 tons per hour, the actual production capacity is designed according to the material impurity rate. Note: The above parameters are hetero-election 10% quartz sand, for example, the yield will vary depending on the raw material impurity rate. 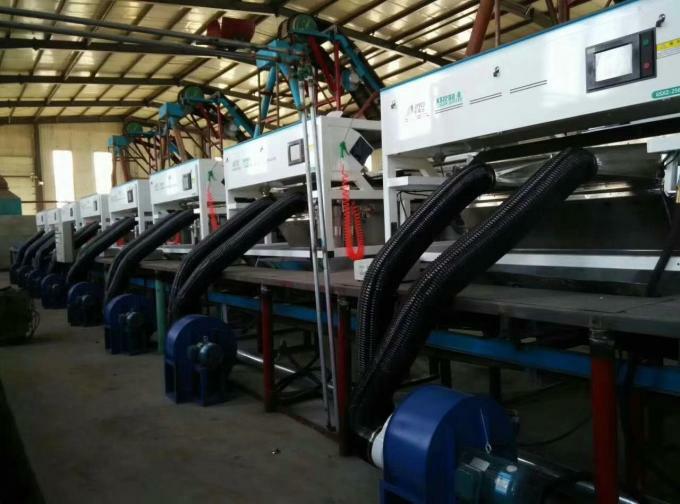 Our mineral color sorter is very popular and are widely used in mineral processor plant.